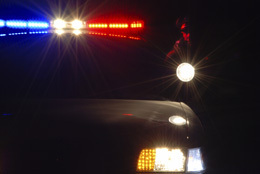 Did you know that your DUI citation suspended your driving privileges? You must act soon. Florida law allows you only 10 days to contest the immediate suspension of your driver’s license by requesting a formal review hearing. Additionally, the formal review hearing can provide important information in your criminal case. Early action may be critical to your case. Dealing with a DUI charge is complex and should be handled by a DUI Attorney who focuses on defending DUI cases. 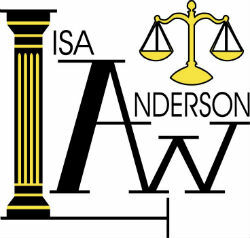 Call Lisa Anderson Law today at 850-215-2529 to defend your rights!